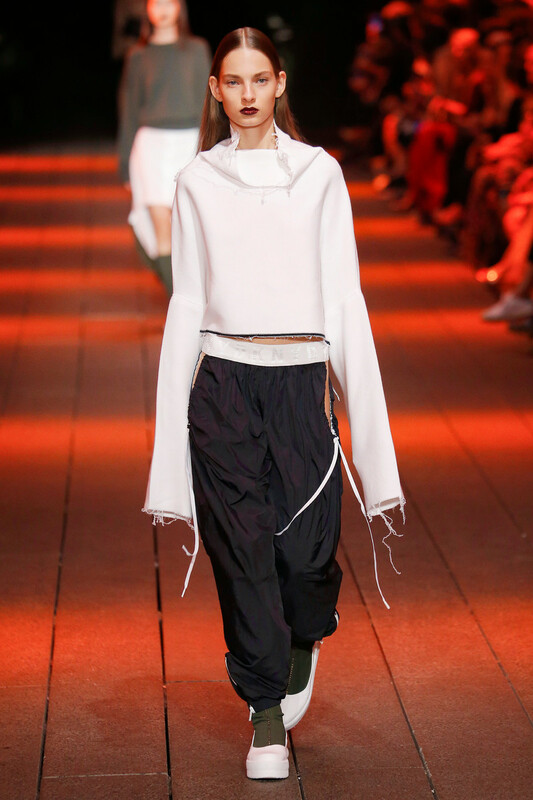 Did this trend start out on the streets or were designers the first to create a buzz? We’re not quite sure. Yet we do know the deconstructed shirt is all the rage these days. Remember our blogpost on The White Shirt Revisited? Well, a lot of things we spoke about then still apply. 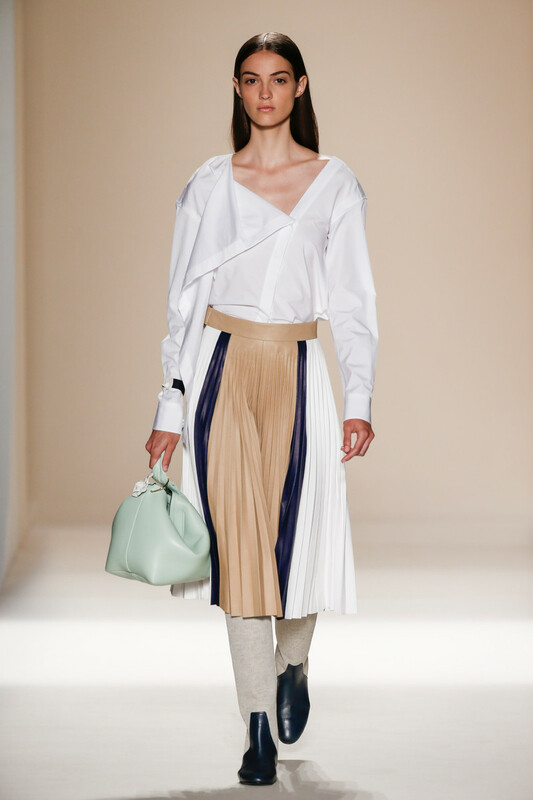 It turns out the trend was even on many designer’s agendas for spring summer. 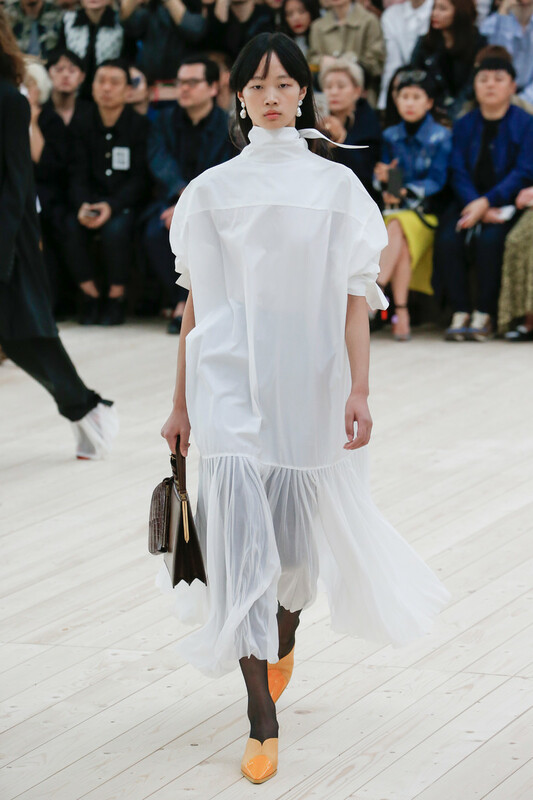 Alexander Wang, Chloé, Victoria Beckham, Balenciaga and DKNY are just a few of the fashion houses reinterpreting this classic piece for upcoming season. Turns out options are endless. 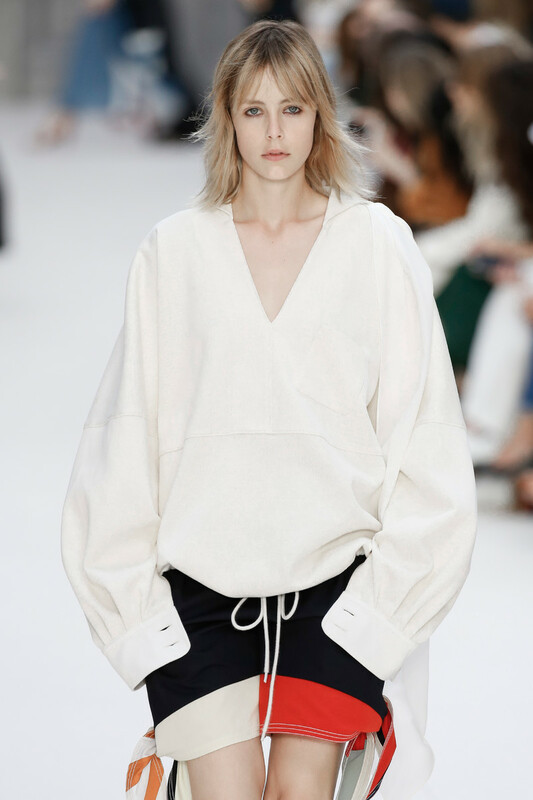 Loose and long sleeved (Chloé), slightly deconstructed (Victoria Beckham), high collar (Céline), with frayed ends (DKNY) or cropped (Alexander Wang)? The only thing you need to decide is whether you’ll buy a brand new style or master a DIY project on your man’s shirt. Have your pick and work this wardrobe all timer as soon as spring is around the corner.